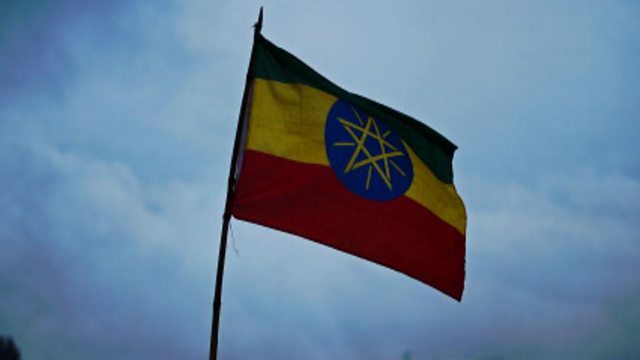 An Ethiopian marathon runner has died and five others have serious injuries after their training group was hit by a truck whilst out running in Sululuta, just north of Addis Ababa, on Saturday. Since the accident, a 'YouCaring' page has been set up to help those currently in hospital. Yonas Mekonnon is the agent for the whole group, including Ashagre Girma who lost his life. Who will be the Track and Field stars of 2019?